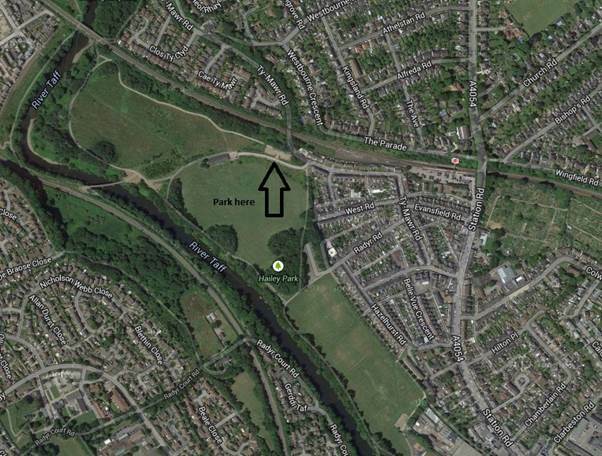 Back by public demand, for our next event, Cardiff Rivers Group will be returning to Hailey Park to take advantage of the low water to continue the clean-up this area. We are looking to remove as much filth as we can from the river banks as well as from the river itself. At this time of year, we need to be mindful that the bird nesting season is in full swing and will ensure we stick to the paths and minimize disruption for the birds. As ever anyone and everyone welcome to join us, meeting at the changing rooms. Afterwards, we’ll be popping in the Royal Exchange for a well-earned pint if you would like to join us. Previous PostNext CRG: Mothers Day at BlackweirNext PostEvent 106: Back to Ball Lane!